Our bespoke websites are visually stunning websites which are designed using our in-house design skills but built in exactly the way you want it. You get to choose exactly what you want to fit your needs and budget. If complete freedom over how you want your website to look and behave then this is the best option for you. 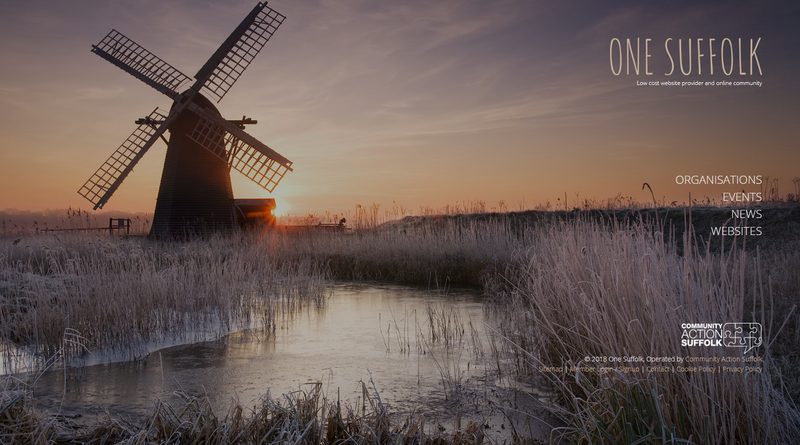 Community Action Suffolk follows a flexible but set process to ensure your website gets the very best treatment. The process is feedback driven and we ensure that our lines of communication are always open for you. Phase 1 – Initial discussions and questionnaire – We speak with you to discuss your initial requirements and once an order is placed we will require you to complete a short questionnaire where we can find out more detailed information about your exact requirements. Phase 2 – Design and Proof – We work on your initial design idea and the output of this phase is a “static” proof of how we see your site looking based on our initial discussions. From here you feedback on what you like and what you don’t and then we continue to amend until you are happy with the end result. This phase sets the design template for the whole site so is critical to get right. Phase 4 – Final Testing, Go Live & Training – We will perform final testing on all the working parts of the site and then work with you to set a live date and time for the new website. We may need to liaise with your current website hosting company to make this possible. Following the site going live, we will provide you with all the relevant access codes and training material and then organise a remote demonstration with you, if required. 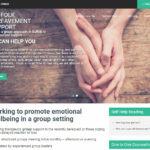 Community Action Suffolk Online uses the world famous WordPress CMS for its content management systems (CMS). WordPress CMS is the most commonly used system in the world and has a variety of plugins and support functions available to ensure your website is the most supported and flexible website out there. WordPress provides a balance between ease of use for the end user whilst being able to be customizable and updateable to allow for whatever functionality, you the customer require. Community Action Suffolk is able to tailor a solution to whatever your needs are. 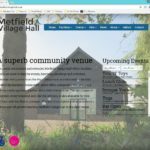 As far as the CMS goes Community Action Suffolk likes to restrict access to simply add, edit or delete content or pages. We prefer not to allow the ability for staff or authorised people to change style sheets and the general look of the site. This ensures that your site retains the professional look that it was built to look like. 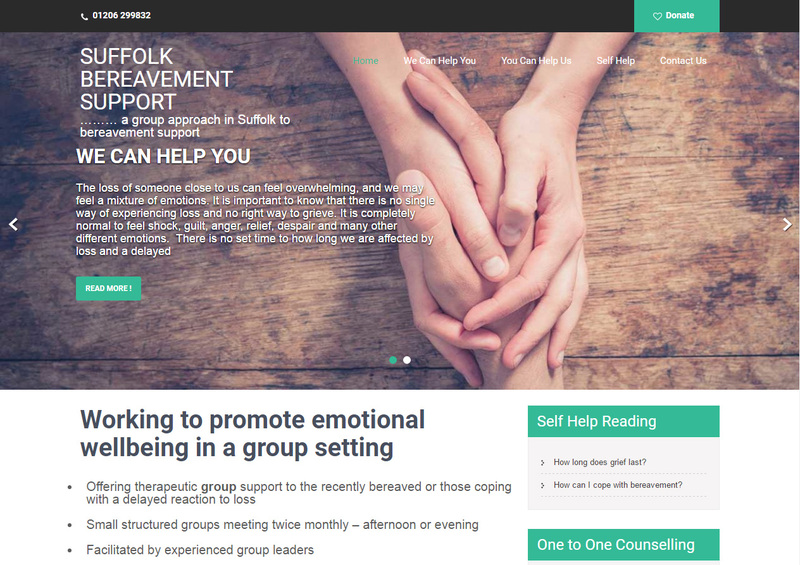 Community Action Suffolk uses the world famous WordPress CMS for its content management systems (CMS). WordPress CMS is the most commonly used system in the world and has a variety of plugins and support functions available to ensure your website is the most supported and flexible website out there. Below are 8 very good reasons why WordPress is the most used web CMS in the marketplace. Technically the system runs on a Linux system using Ubuntu. The web server uses Apache software and all of the content is stored in a secure, daily backed up SQL database using the PHP 5 programming language. 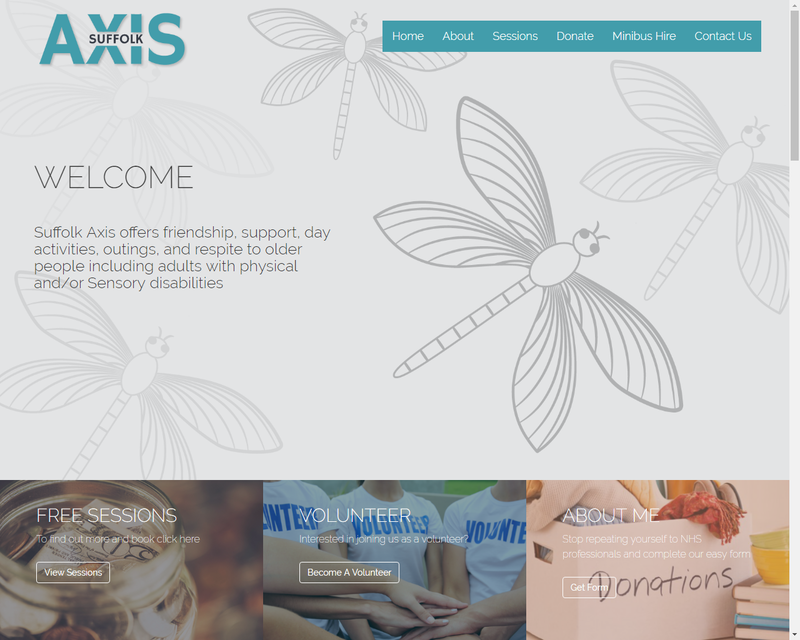 As standard with all our websites you will get an accessible and mobile friendly version of your website. This means that your website will be optimised for Apple and Android mobile and tablet devices. This ensures your website has the maximum reach possible. All of our websites are written to be supported by the following web browsers. Older browsers can be supported on request. All of our websites will also be supported on the following types of devices. With any website design process, it is critical and actually a legal requirement (since the adoption of the Disability Discrimination Act Part 3) that you make your new website accessible to all potential users, including those who may have disabilities. What’s the point in having a website that may not be able to be viewed by a section of society! 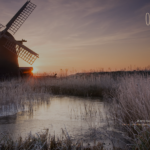 At Community Action Suffolk we follow our own rigorous accessibility processes and insure that all our sites have the following accessible features. 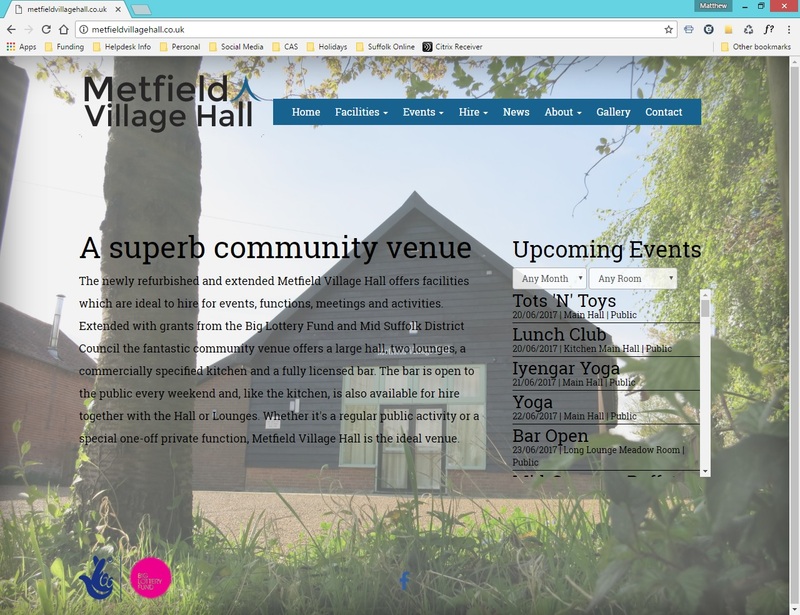 With any site built by Community Action Suffolk you can be assured that as a minimum we meet all level 1 W3C guidelines and we aim to meet as many level 2 W3C guidelines as is possible. Social media is the generic term for media tools such as Blogs, Wiki’s, RSS Feeds and sites such as Facebook and Twitter. A blog is a user-generated website where entries are made in the form of a public diary and displayed in a reverse chronological order. Blogs often provide commentary or news on a wide ranging amount of subjects. A typical blog combines text, images, and links to other blogs, web pages, and other media related to its topic. The ability for readers to leave comments in an interactive format is an important part of many blogs. A wiki is a website that allows the visitors themselves to easily add, remove, and otherwise edit and change available content, and typically without the need for registration. This ease of interaction and operation makes a wiki an effective tool for mass collaborative authoring. The term wiki also can refer to certain specific wiki sites, such as Wikipedia, a popular online Encyclopaedia where the visitors maintain and update its content. RSS makes surfing your favourite sites for news and updates much easier as it draws this information as a ‘feed’ (often depicted by an icon similar to the one shown here) and, as it is automatically updated, it delivers it to your PC. For example, a news feed containing summaries of news and links to the full article will automatically update as new headlines and articles are added. Social media tools such as Twitter, Facebook, Blogs, RSS feeds etc have the potential to generate much needed income for your organisation through the easy disementation of information to your client base. Community Action Suffolk can integrate these tools within your existing or new website and can give you the expert advice on how best to use these tools, if at all. The time to start putting your business online has never been better. More and more people are buying online so harness the power of the Internet and open up your products and services to the rest of the world, all day, every day with an E-commerce system for your website. An E-commerce system is just like a high street store, except your website is the store. The benefits of an e-commerce system far outweigh the cost. With low overheads and little administration you will soon be bringing the money in! As with any website design or high street shop, design of your e-commerce system is critical. 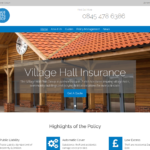 Here at Community Action Suffolk we ensure that your e-commerce system is well built, easy to navigate and easily maintained by provision of a simple to use user interface where you can add, edit, delete products, change prices and do so much more. 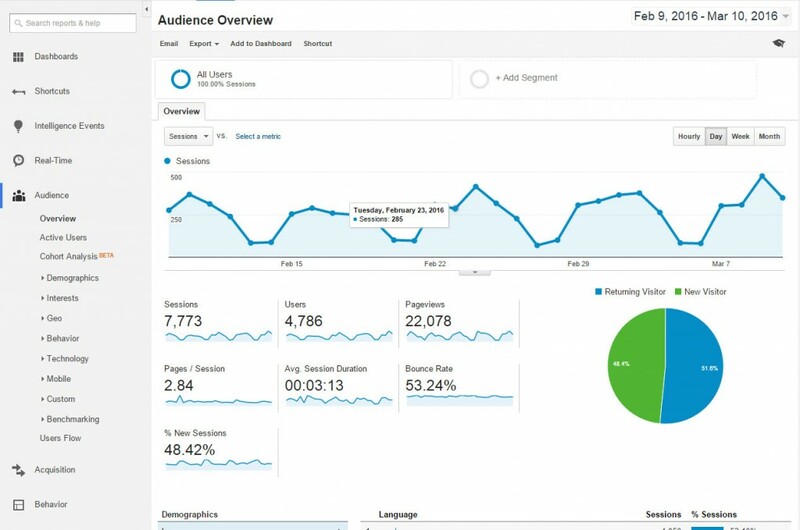 We use the web’s most powerful analytics tool – Google Analytics. Gathering statistics such as website hits, time spent on your site, your visitors device type and much more, we can deliver these reports to you on a regular basis or we can give you full access so you can see stats real time. All Community Action Suffolk hosted sites are hosted on secure systems that are backed up on a nightly basis. Should a “disaster scenario” occur then for free of charge you can rest assured that our systems are flexible enough to cope with this and restore your website back to working order. All bespoke websites are priced up based on the discussions we have around your requirements. To get a no obligation FREE quote then please contact us using the contact details below.